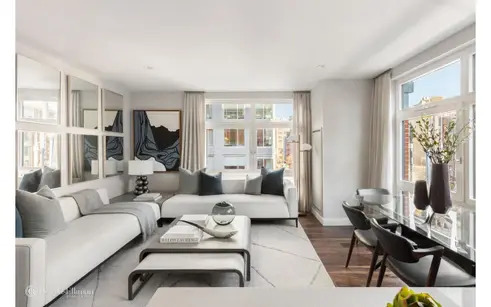 Last week, Tribeca’s newest rental residences at 440 Washington Street came to market. 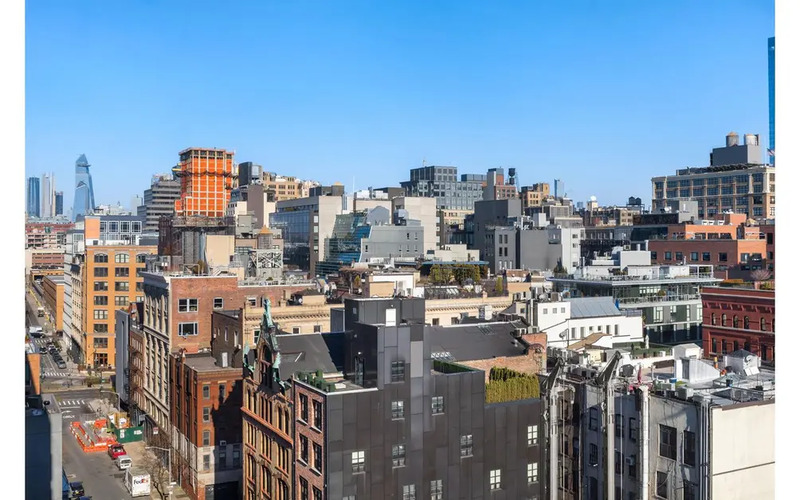 In addition to 49 move-in-ready apartments with bespoke custom furniture, decor, and art, 440 Washington residents are treated to amenities such as a gym designed and outfitted by The Dogpound (described as “the fitness factory for New York’s glitterati”), two common roof terraces with views of the city, a Soho-styled resident’s lounge, a 24-hour doorman and concierge and on-site parking. 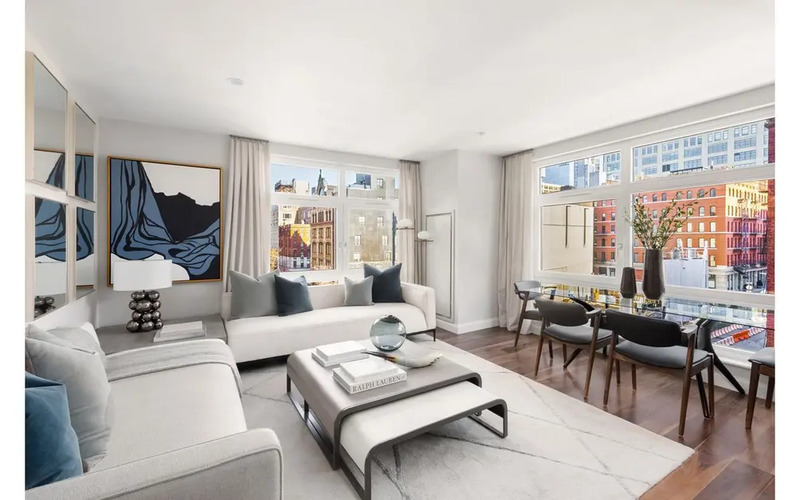 “The residences capture the bucolic spirit of the neighborhood while maintaining an effortless blend of modern convenience,” said Anthony Barillo, listing agent and Licensed Real Estate Broker at Douglas Elliman. 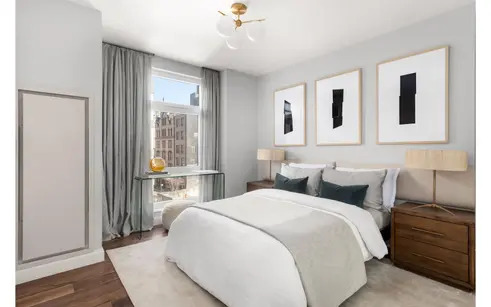 Dimension NY, with the help of Victoria Adamo of The Eklund Gomes Team , outfitted the units with floor-to-ceiling windows, 5-inch plank walnut floors, state-of-the-art appliances, and meticulously designed floor plans. The design of the model unit was inspired by the newly renovated architecture and design of the building. “It embodies the cool, trendy vibe of the downtown Tribeca neighborhood,” commented Eisen, “and goes beyond a basic model rental unit that buyers often see, using carefully refined touches such as an accent wall to create a striking entrance.” The interior design maximizes space and functionality through the use of mirrors, custom floor-to-ceiling drapes, and sleek, modular furniture. 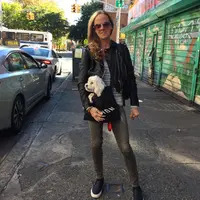 Located near Tribeca’s iconic restaurants, boutique shops, cobblestone streets, parks, and direct access to the Hudson River. 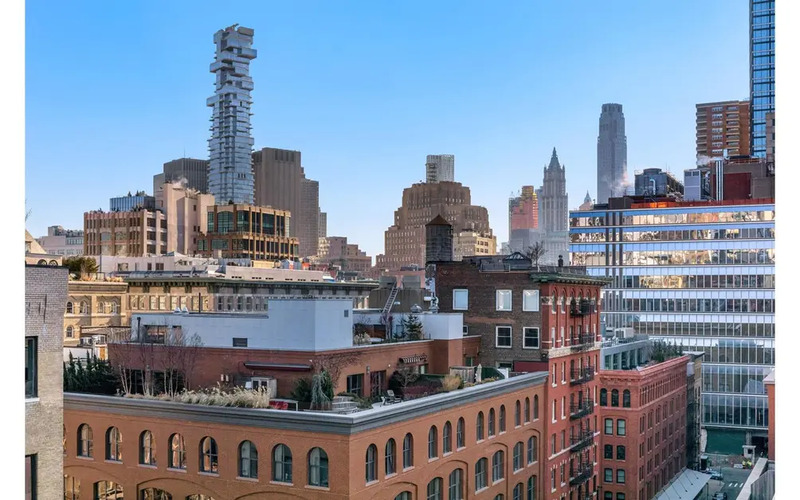 The first rental units hit the market on February 15th, 2019, starting at $5,320/month and ranging up to $10,750/month. 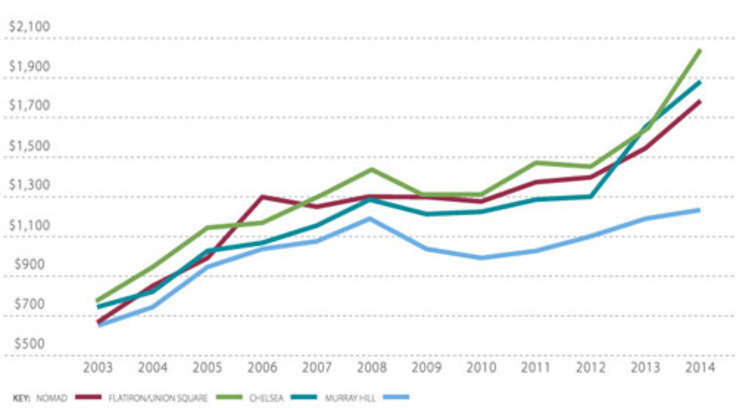 As one of the most desirable neighborhoods in New York City, new developments have been predominantly condos. 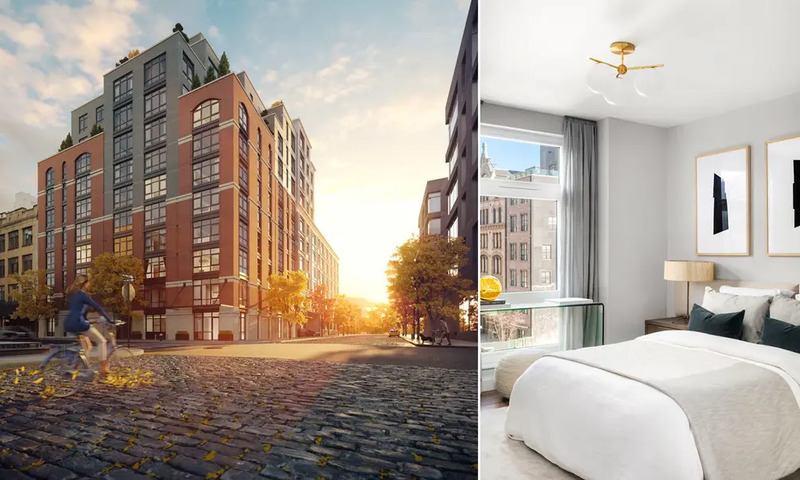 Among the handful of new rental developments are Related's 456 Washington Street and 261 Hudson Street over in neighboring Hudson Square.